Online registration is now closed. Late registration will be available during packet pickup hours on 4/6/18 (see below). 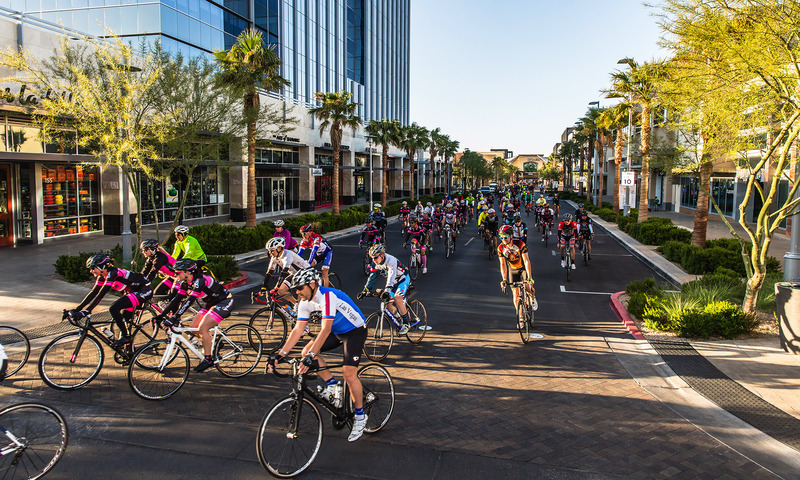 The 2018 Tour de Summerlin will mark our 17th year running and we are so appreciative for all the sponsors, riders and volunteers who have supported our event over the past 16 years. This event was and still is made possible through the encouragement and support of the beautiful Masterplan of Summerlin and the Howard Hughes Corporation. 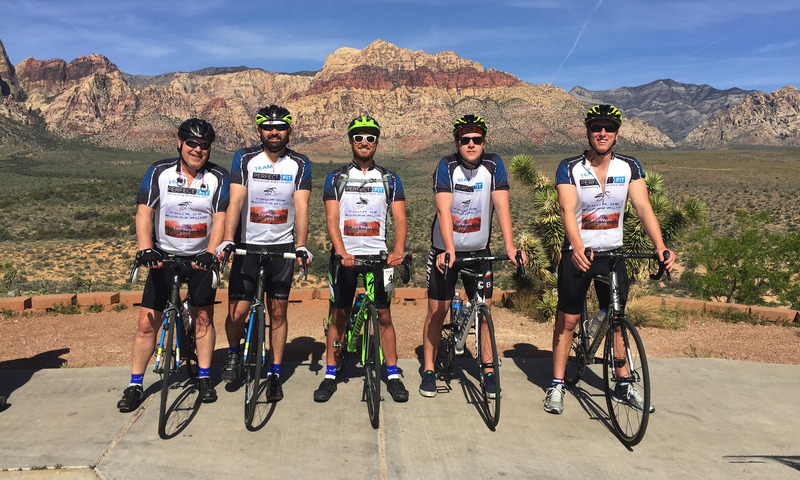 Back in 2002 we set out to create the most ‘rider friendly’ bicycling event in the southwest, and we’ve stuck to that mission year after year after year. NEW - If you’re up for a real challenge then you have the opportunity to complete the half marathon run and then jump on your bike and knock out a 20 mile ride. Participants who sign up for this option will be awarded a special recognition medal for completing both events. Mark your calendars for April 7th, 2018 for this years event. Routes have been finalized and will be similar to previous years with minor changes due to construction or obstacles. 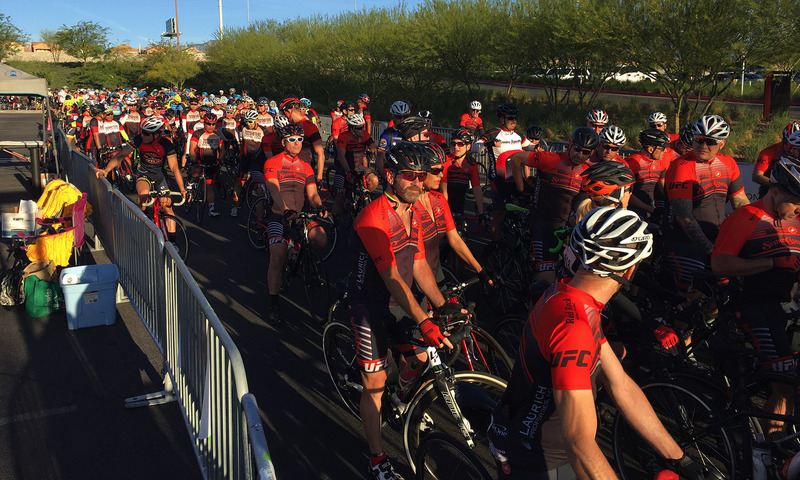 Routes have been posted on our website (www.tourdesummerlin.com). We are constantly working on enhancing and improving our ride experiences. This involves evaluating current and future road construction, possible safety issues and minimizing stoplight and stop sign constrictions. Please make sure you are following us on Facebook and Twitter to receive the most current and up-to-date information. We look forward to seeing you at next year’s event! 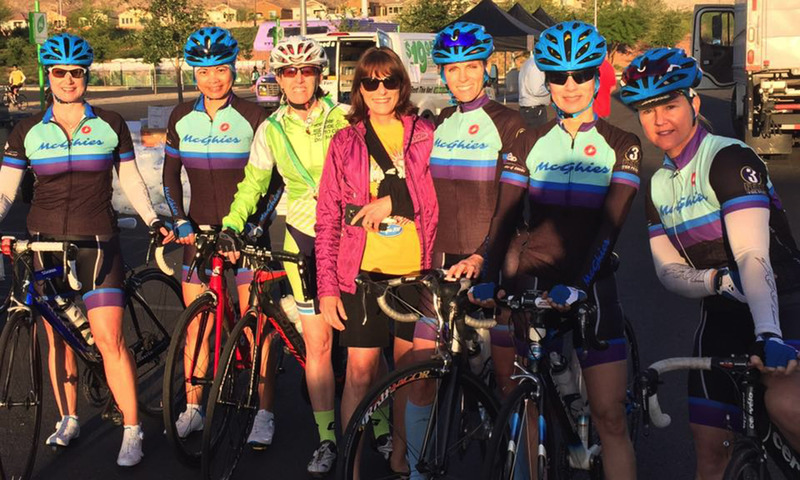 Packet pick up for the bike rides will be held at Mcghies 4035 S Fort Apache on Friday, April 6, 2018 from noon until 7pm. Courses will remain open until 3:00 p.m. SAG will be provided on all rides. 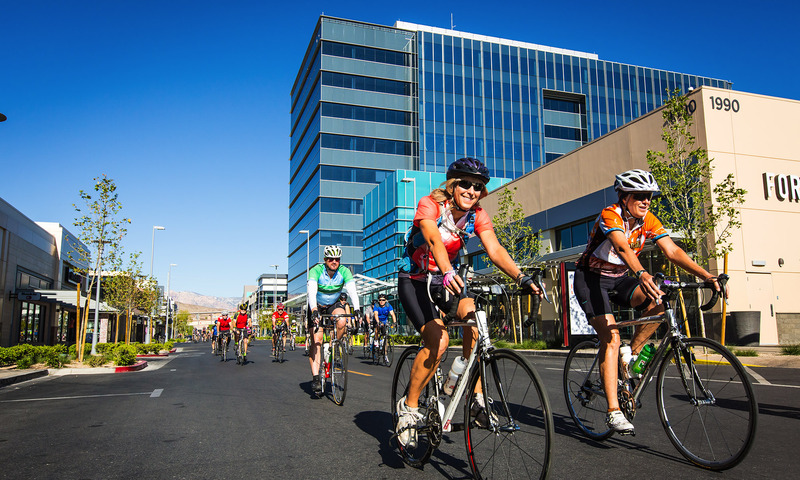 Packet pick up for the half marathon will be held in the northwest corner of the Downtown Summerlin parking lot north of Macy's on Friday, April 6, 2018 from 10am until 6pm.